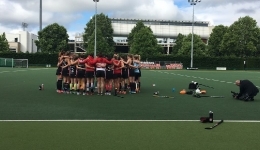 In the build up to the Women’s EuroHockey II Championships being held in Cardiff, Hockey Wales commissioned Lloyd Bell to create a series of short films to be used on social media. 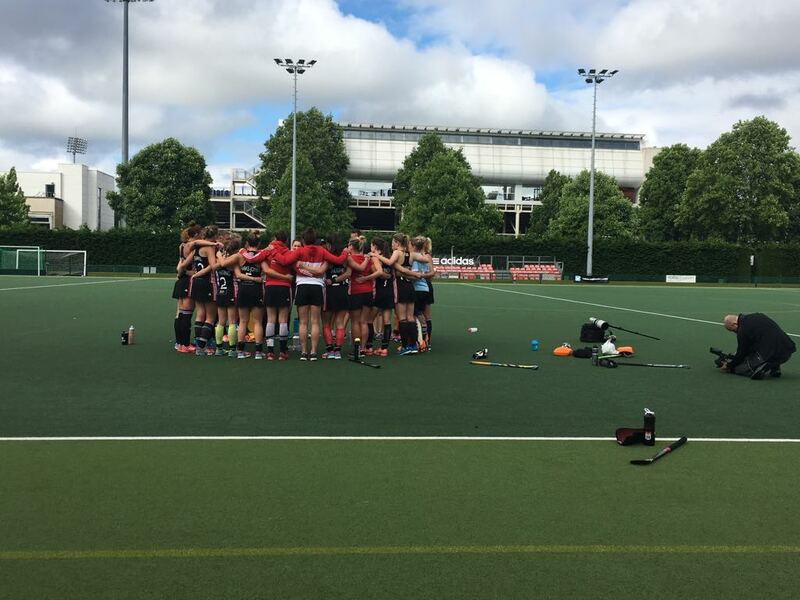 The films were created to help build the anticipation for the event, focusing on the pride of the players to be representing their country, what it means to be playing on home soil and highlighting the comradery amongst the group. 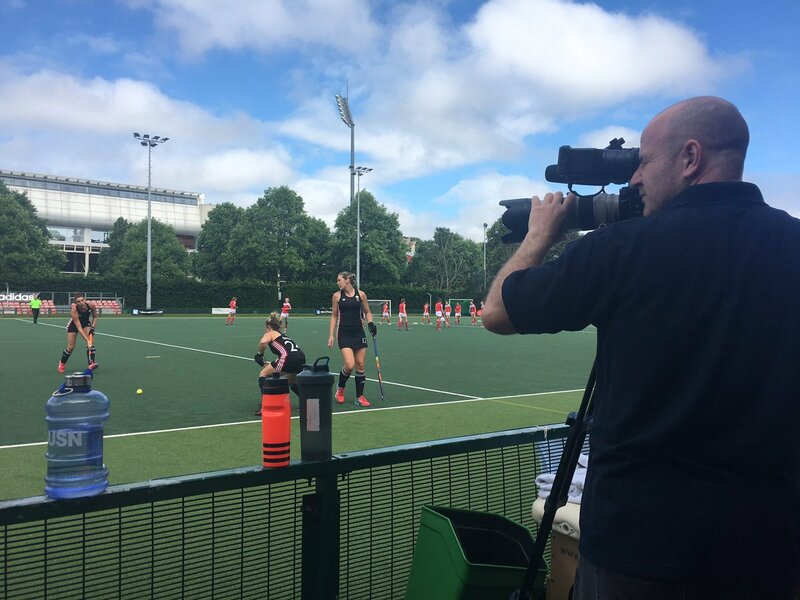 Working alongside the Hockey Wales communications team, the videos were then given a staggered release to maximise impact.